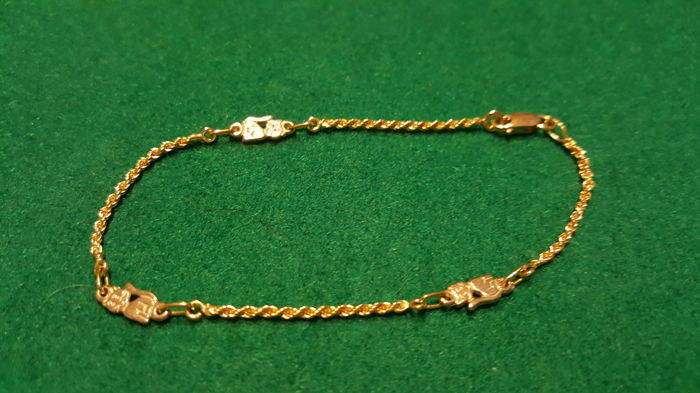 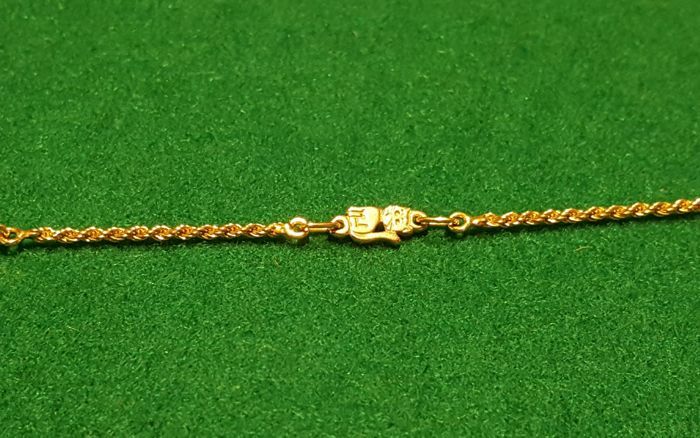 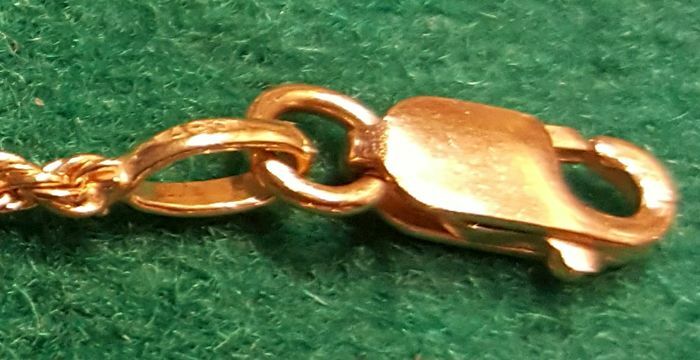 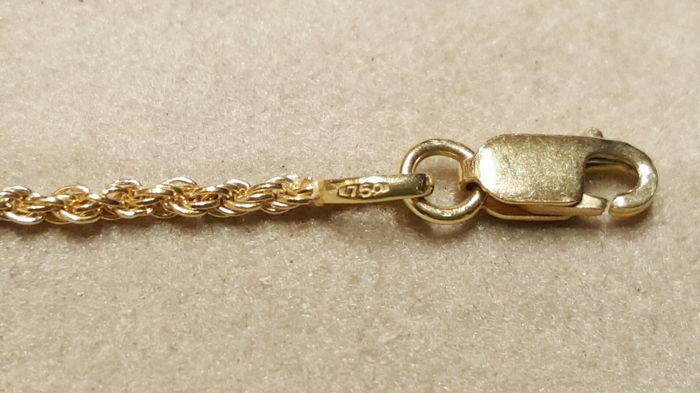 Bracelet in yellow gold 18 kt for children with kitten motif and lobster clasp. 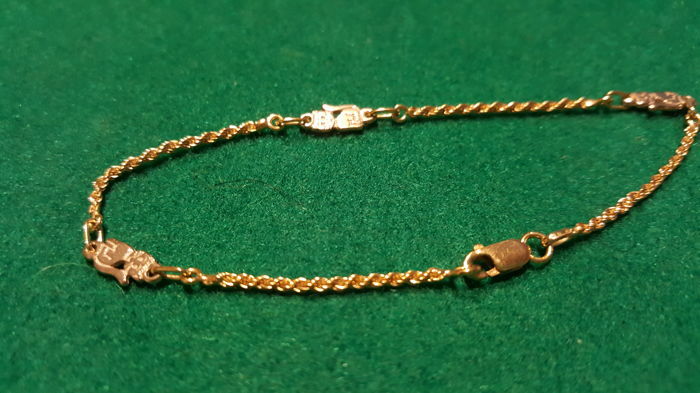 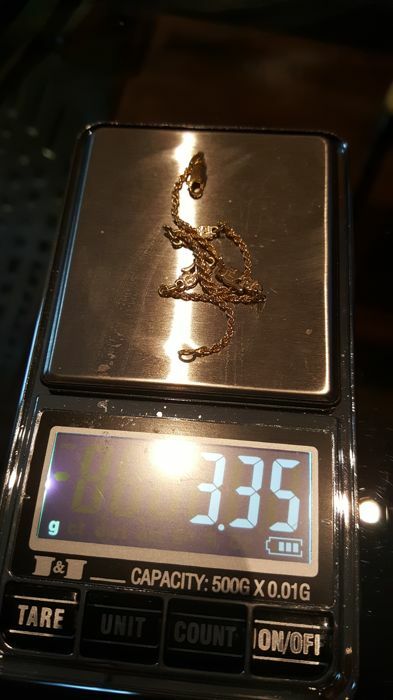 Bracelet length 18 cm, weight 3.35 g. Perfect condition, never worn. 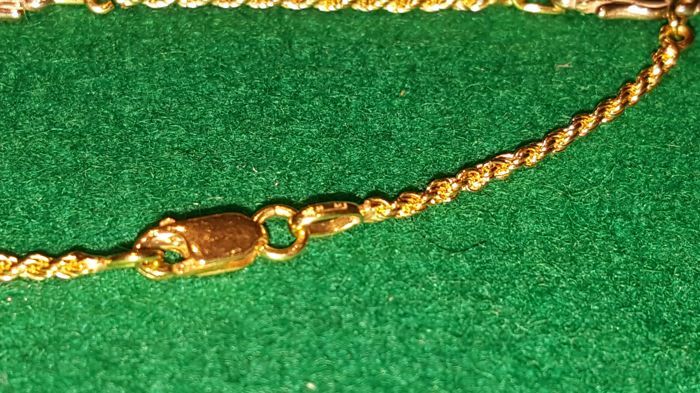 Shipping via courier, to be paid by buyer.